Need to translate more than one language? 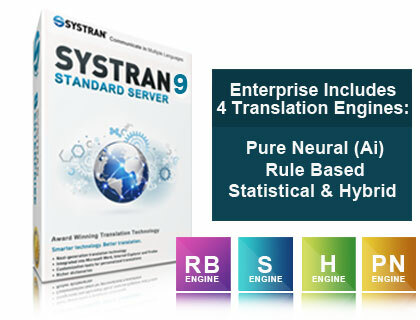 Systran offers incredible discounts on the multi language packs. Over 140 language pairs available, more are being released so please check for availability in case this page is not updated.